Blog Did you say CAPÉ? 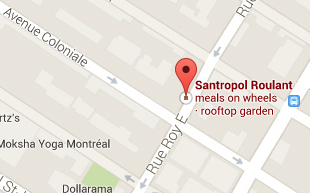 Did you know: the Santropol Roulant Farm is part of a network of local Quebec farmers called the CAPÉ? 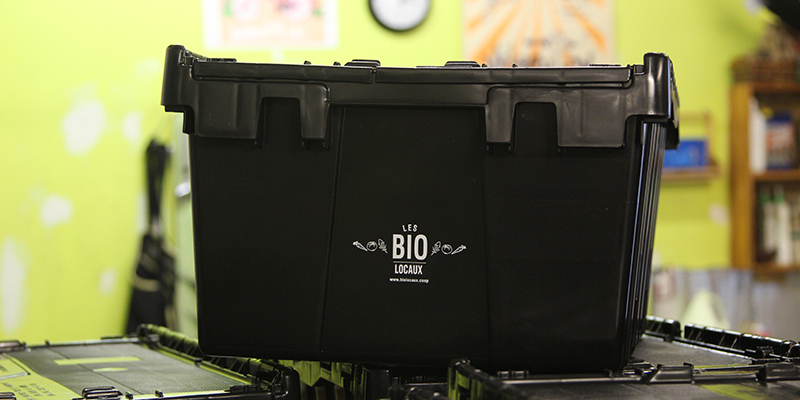 This year we participated in the CAPÉ’s first winter vegetable basket season as a drop off point for Les Bio Locaux. We’re also excited to announce that Clémence, our Farm Co-Manager was elected to the CAPÉ’s board of directors last month. So, without further ado, we introduce the CAPÉ! The Ecological Local Farmers Co-operative, better known as CAPÉ, is fairly young, yet its presence has been felt in Quebec’s world of agriculture. As the name suggests, CAPÉ is the voice of farmers who use organic practices and short distribution channels – that is, farmers selling directly to consumers and avoiding multiple intermediaries. Even though this type of agriculture has been gaining popularity among consumers, restaurants, and the media, it still remains a marginal model that is underrepresented in traditional agricultural bodies. The organic producers who choose to sell through short channels are not only passionate entrepreneurs, but also are committed scientists and activists. They prepare the ground not only for fields, but to face individual producers’ challenges in collaborative ways. This has helped define their needs, rally and unify their strength, develop a sense of belonging to a movement, and has given a broader scope to their claims. To promote agroecosystem health, the population’s well-being and the economic development of rural communities through local farming. Developed collaborative marketing channels under the name Bio Locaux. It made its products available at the Jean-Talon Market and later by launching an organic winter basket program in Montreal in November 2015. Organized the autumn rendezvous, an annual meeting that focuses on organic farming and local marketing for farmers, community stakeholders and students in the agricultural sector. Lobbied decision-making bodies to promote real changes in regulation that will increase the profitability of small organic farms as well as enable them to meet high demands, like that of the hot issue of non-quota egg production (more information here in French only). As a Board member of Santropol Roulant and an employee and member of the CAPÉ, I am in a good position to affirm that the two organizations share similar concerns and values. Most importantly, they both draw their strength from the outstanding involvement of their members at the heart of their activities. To cultivate, nourish and share: this is what binds us all!